What makes each cup of coffee different? 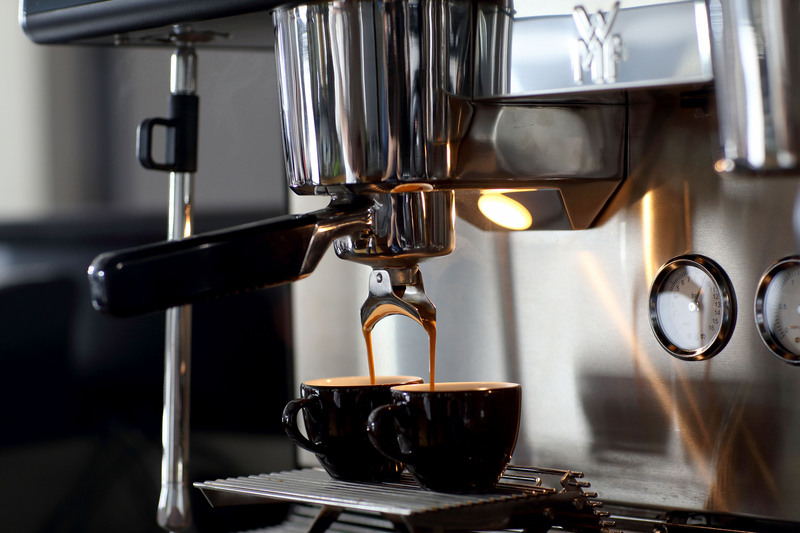 We discuss with WMF UK what factors make the perfect brew. The flavour of a cup of coffee can be changed by a wide variety of factors, from the kind of beans you use to the brewing method. However, even the smallest factor can end up having the biggest impact on the taste. You could even make the same cup of coffee with the same beans twice in a row and end up with 2 very different tasting brews. 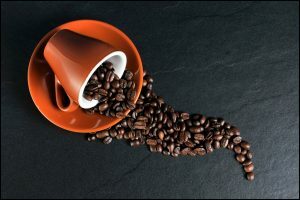 We’re going to look at some of these factors and how they can alter the coffee drinking experience, even if all the major factors are kept the same. Coffee is ultimately made from ground coffee beans and water, so when we talk about extraction, we are describing the chemicals and flavours transferring from the coffee grounds into the water. The thing is though, not all of the flavours from coffee come through at the same rate, so the percentage of coffee dissolved into the water can have a weighty effect on how the final product tastes. This is referred to as the level of Total Dissolved Solids (TDS) and ideally sits somewhere around the 18-22% mark. Different coffees will behave differently though, so there isn’t a one size fits all answer that works for everything. As the different compounds in the coffee are dissolved, the fruitier and more acidic flavours are extracted the quickest, with the sweet flavours following, and the bitterness coming through last. Each kind of coffee will contain slightly different amounts of the compounds that give us these flavours, so how much to extract very much depends on the beans being used, and the flavour profile you’re looking for. Grind size – The more finely ground the beans are, the more surface area is exposed to the water. Brew time – The longer the brew takes the higher the TDS will be. Water temperature – Extraction will occur quicker at higher temperatures. Depth – Consistency is key here, and the depth of the bed can have an impact on how evenly soaked the coffee grounds are. Shape – the shape can change the headspace, the air between the surface of the water and the rim of the cup. This alters the aroma of the drink which plays a large part in a drinks flavour. Size – As well as the shape, the size can play a big factor, effecting both the surface area of the drink and the volume. 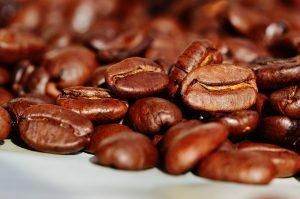 A larger surface area gives more air exposure which can enhance the sweetness, and more volume will mean that the coffee will cool more slowly. Material – Different materials transfer heat at different rates, making some coffee cups better at retaining their temperature than others. Another factor that people rarely think about when brewing coffee is the elevation, so how far above sea level you are. Believe it or not this can actually have a big impact on the extraction level due to the change in the boiling temperature of water at high levels of elevation. The reduced air pressure in areas of high elevation makes water boils at a lower temperature, which can cause the extraction to slow down. For example, at an elevation of 5000’ the boiling temperature of water drops from 100? to 94.5?. This is ironic given that coffee tends to be grown at between 3000’ and 8000’ above sea level! Of course, coffee should be made with off the boil water. Using boiling water can burn the coffee grounds and affect the taste. With all of these factors being able to change the flavour of your coffee, having a reliable machine that can consistently produce the perfect brew is absolutely essential.